2018 will be an exciting year in the energy world. President Trump’s administration has proclaimed they’re going to increase renewable energy sources in the United States. 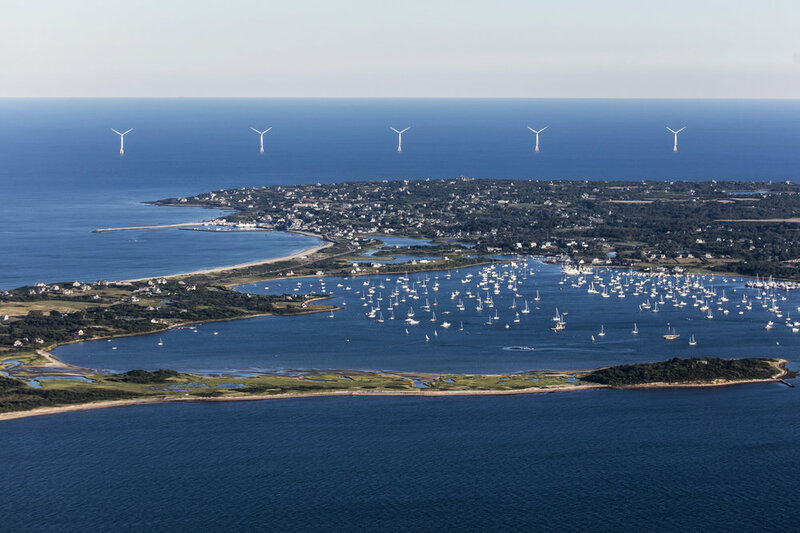 Taking inspiration from Denmark and Rhode Island, who have both successfully implemented offshore wind farms.